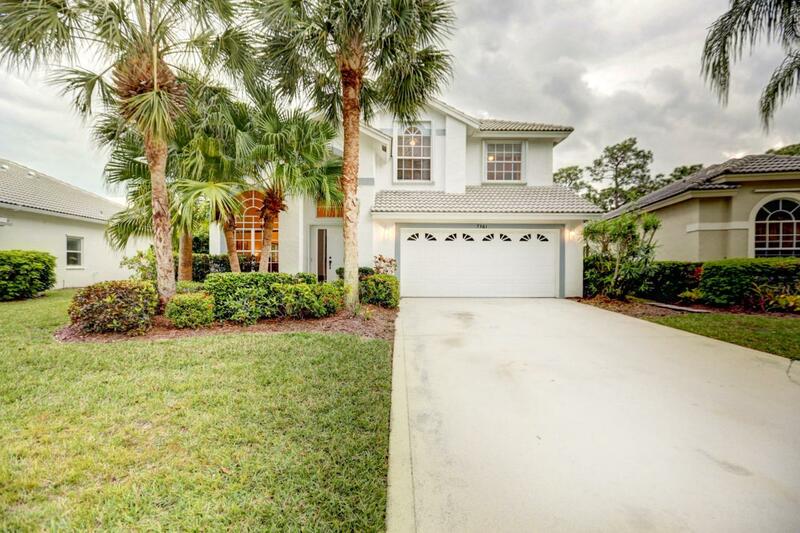 DON'T MISS THIS BEAUTIFULLY APPOINTED HOME IN MARINER VILLAGE! ORIGINAL OWNERS MAINTAINED THIS RARE EXPANDED BRISTOL III MODEL (LARGEST) WITH GREAT CARE! 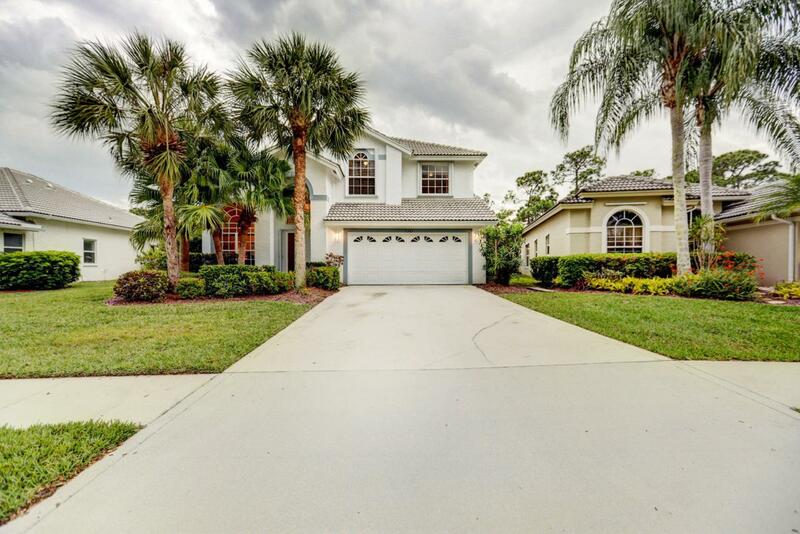 HOME FEATURES 4 BEDROOMS, 3 FULL BATHS AND 2 CAR GARAGE. ENJOY YOUR PRIVATE POOL AND SPA! 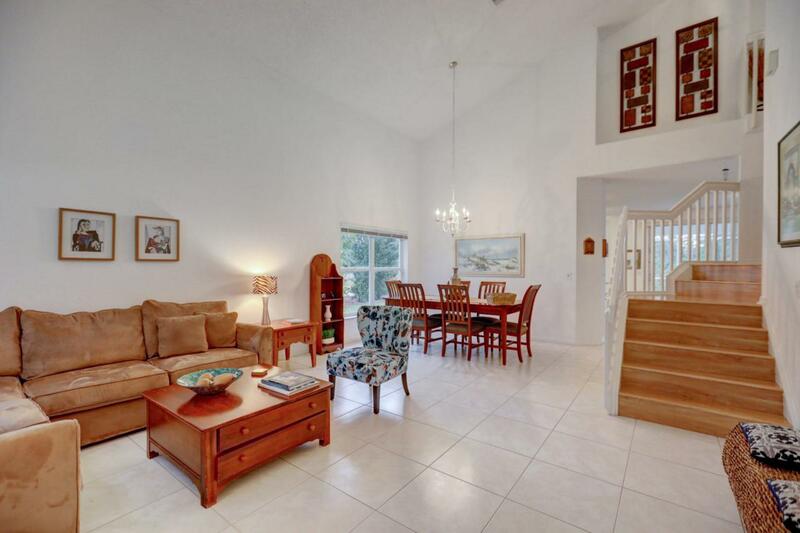 VAULTED CEILINGS & OPEN-CONCEPT LIVING W/ONE FULL BEDROOM SUITE ON THE MAIN LEVEL! UPGRADED STAINLESS STEEL APPLIANCES. ALL TILE /LAMINATE FLOORING WITH NO CARPETING. LOT IS SITUATED ON A QUIET PRESERVE WITH NO NEIGHBORS IN THE FRONT OR REAR. MARINER'S VILLAGE IS A GATED COMMUNITY WITH ADDITIONAL AMENITIES SUCH AS BASKETBALL & TENNIS COURTS, NATURE PRESERVE, CLUBHOUSE WITH POOL. 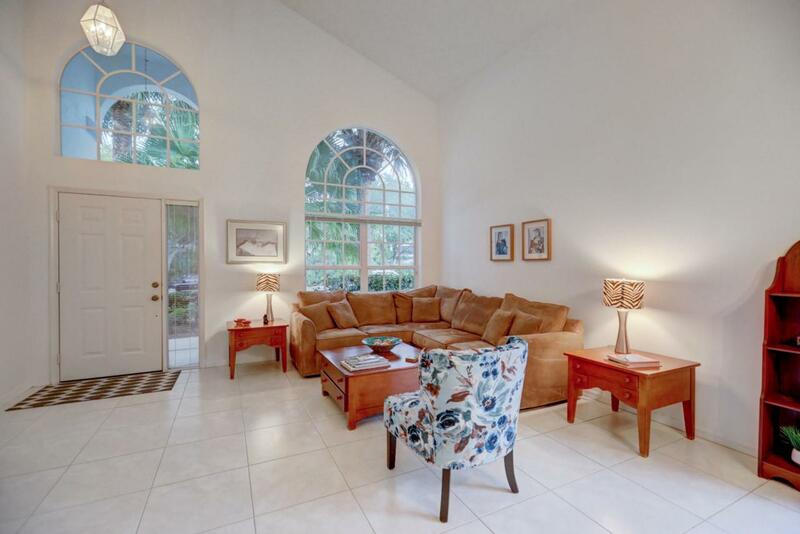 PERFECT LOCATION TO COMMUTE NEAR US -1 OR I 95. DON'T MISS OUT ON THIS GREAT CHANCE TO OWN THIS MOVE- IN READY HOME! !